The Gallery @ The Guild is a cooperative of artists and craftspeople exhibiting their work in the historic home of the Guild of Handicrafts. 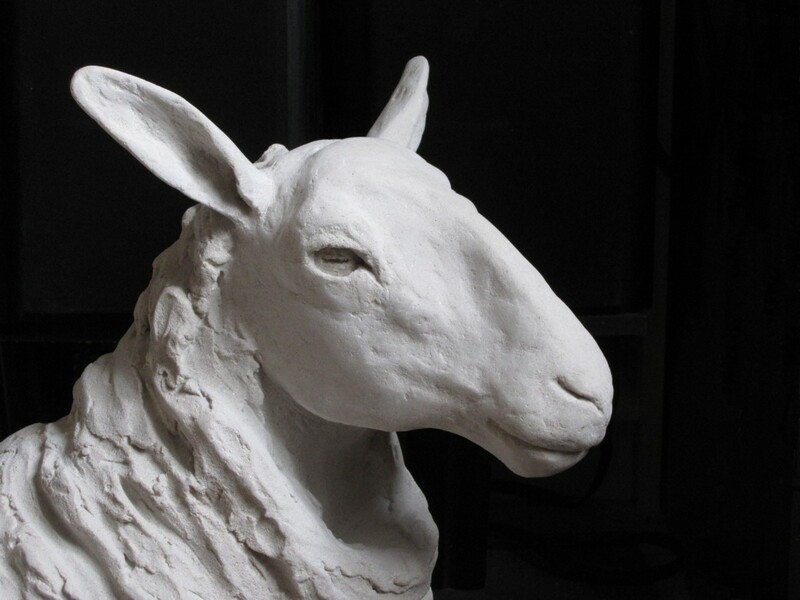 The OSG consists of around 80 established sculptors based in Oxfordshire and surrounding counties, and includes many full-time professionals as well as several self-taught artists who have taken up sculpture as an alternative career. The membership has evolved into a select group of sculptors who exhibit and sell their work extensively across the UK and Internationally.